The German and Austrian FCS are preparing an exceptional program under the Rotary International Annual Convention next year in Hamburg. A ride is being organized (departure from Bodensee or Salzburg?) 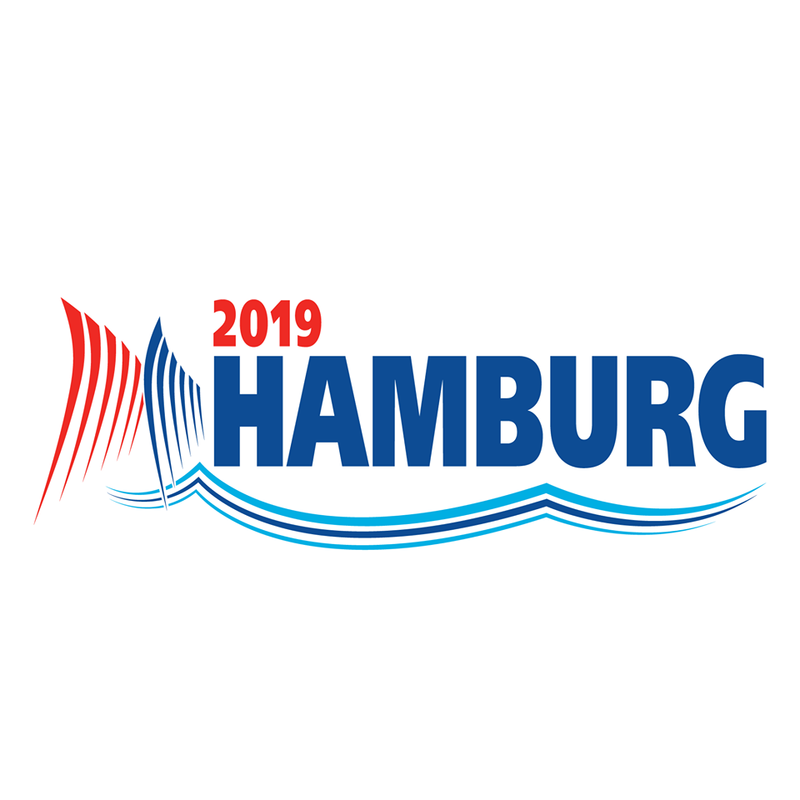 to reach Hamburg on the opening day of the Convention, June 1, 2019. We will keep you informed !! !